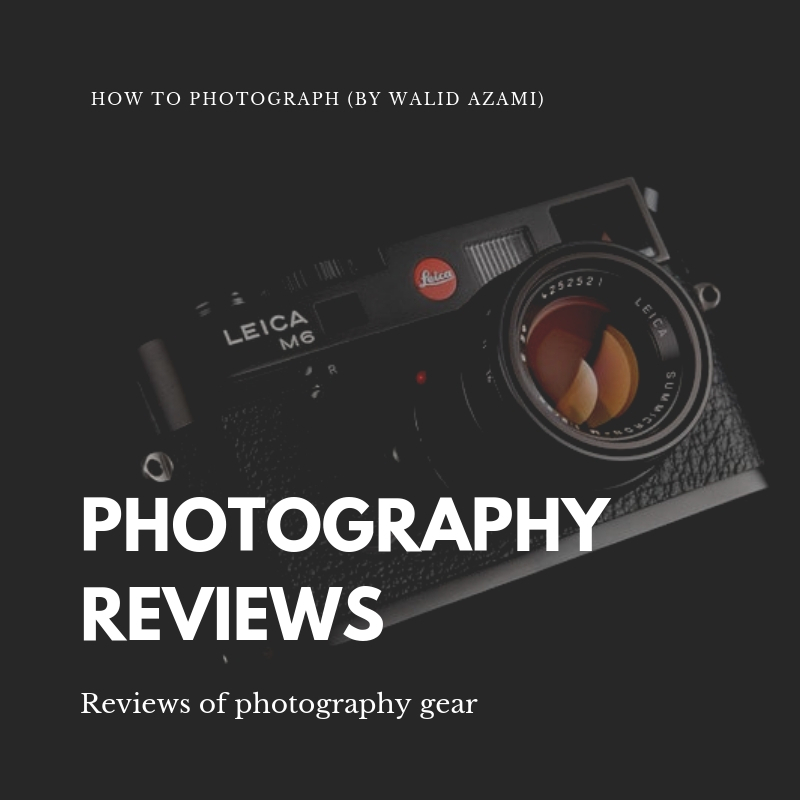 When I started photography about 8-9 years ago, I had no idea of where to shop or what to purchase. I stopped at Fullerton Cameras in Orange County, and Chris & Mike helped me out with this first purchase, a Canon 40D camera. This post will talk about how you can buy a used digital camera to help you save money but still take quality pictures. Would I purchase a used camera? If all the check points pass, then yes I would. 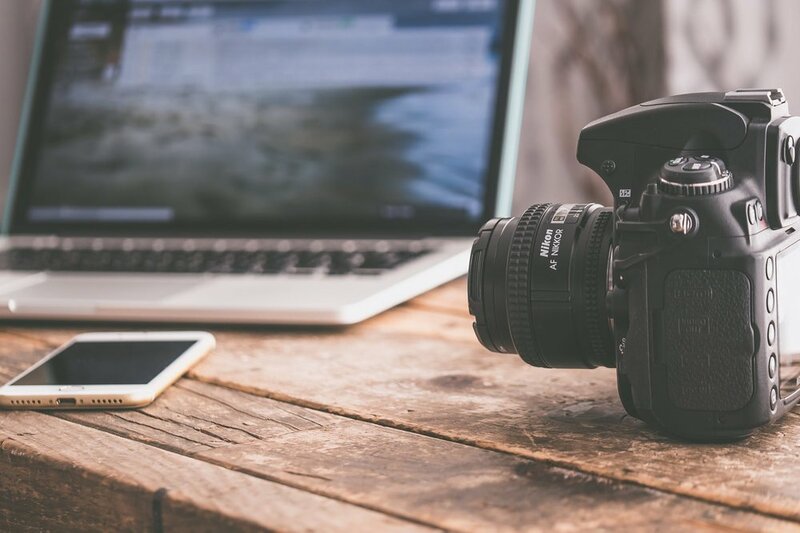 SHOULD YOU BUY A USED DIGITAL CAMERA TO SAVE MONEY? Most of the time when we're looking at a used camera, you've got a few things to double check. First thing you want to decide, are you buying a film camera? Are you buying a digital camera? did it click and take a picture? Does it do something when you turn the dials? Anytime you get one that nothing's moving, and mechanism's are locked up that is a bad sign. If you're looking at a digital camera, does it power on? If you're trying to buy it used from a private party or something, don't let them give you an excuse of, "Well my battery isn't charged." You can't check it then, so don't do that. That’s not a camera that you wish to purchase. WHAT SHOULD YOU BRING WITH YOU TO THE CAMERA SALE? To buy a used digital camera, you'll want to look at things the kind of memory card it takes. I would say take a memory card with you and ask ahead of time for the type of card slot that they use. Naturally it’s most likely an SD card but are you also checking the 4K video capabilities? Is your SD card fast enough to check the recording capabilities? Make sure that it is! The memory card that you take with you doesn’t have to be huge. It just has to be enough space to record and run a test. That way you can double check it and hopefully they will let you actually use it. Anyone that says no, they don't want you to taking a picture. Again, probably a warning sign to not go with that one. WHAT ARE A COUPLE OF SIGNS WHERE YOU SHOULD WALK AWAY? If the battery is not charged, and they’re not willing to give it a 10 minute charge so that you can test the camera for a few minutes…that’s probably a sign to say thanks but no thanks. If they won’t let you test the camera on property and give it the thorough examination it needs, walk away. Finally, use your instincts. If you feel something is wrong, it probably is and you should walk away from that sale. Many other cameras are available to purchase and you can just go to the next person. IS THERE AN AGE LIMIT TO BUYING USED DIGITAL CAMERAS? You've got two problems. Try to buy the newest thing that you can. Budget is part of the problem, but I would always say by a lower level camera that's newer rather than a higher end camera that's cheaper on budget and making it much older. Digital cameras are exactly the same as computers, so nobody wants to buy a 10 year old pc or a 10 year old Mac just because technology is so much better now. Your entry level digital now, Rebel or Nikon, anything like that is probably going to be superior to a mid range camera from seven or eight years ago. Image quality, the video features, all of those things improve so quickly that you're better off just going with the newer one. 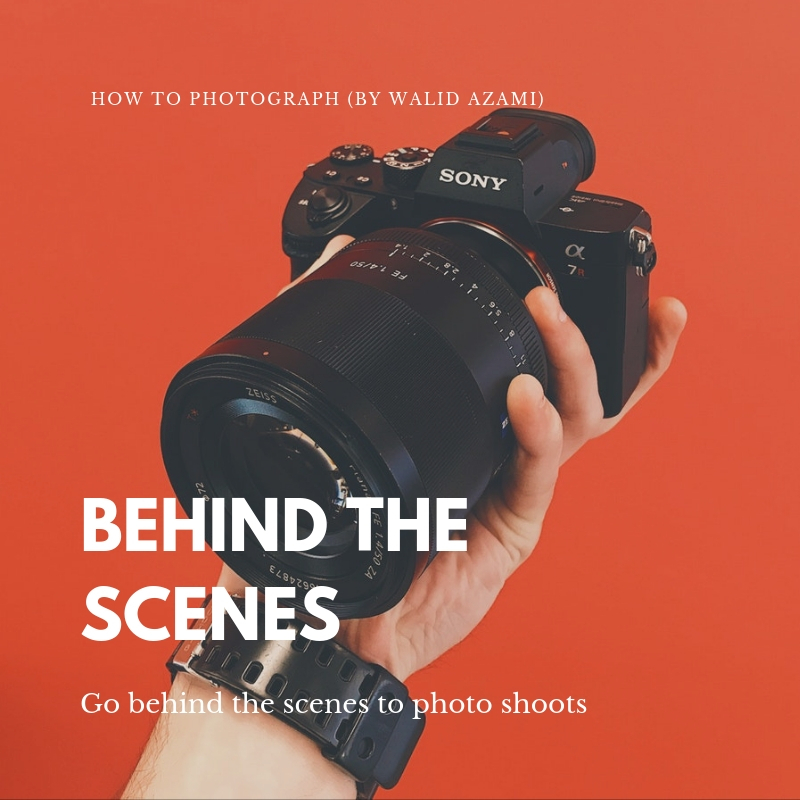 SHOULD I SPEND MORE MONEY ON THE BODY OR THE LENS of the camera? The kit lenses that you would get right now in most cameras are usually pretty good, so honestly it's a good starting point. Rather than buying a few different lenses or buying a specialty lens, you don't want to end up spending extra money on something you're not going to use. WHAT ELSE SHOULD I LOOK FOR WHEN BUYING A USED DIGITAL CAMERA? Be honest with yourself. Is this for an entry level camera? Do you want to do video also? Find out if the camera does video or not. While most will do video, ask for specs like slow motion, 2K, 4K, slow motion at what size, etc…. If you want to do video seriously, you're probably gonna want the option to plug in a microphone, double check that it has the ability to do that. Not all of the new entry level digitals have that ability. That's one of the ways they make them less expensive. SHOULD I BUY A CAMERA WITH A COMPACT FLASH - CF CARD? It's not expired and it still can be really fast but most cameras are going to use a compact flash card are either going to be higher level or they're going to be much older. The higher end cameras like the Canon 5D, some of those will still allow you to put a memory card, like a compact flash and an SD card, but all your entry level, all the current ones, SD are probably the way to go, there's definitely less chance of bending a pin or putting a card in incorrectly. Compact flash, you put it in sideways by accident, put it in backwards by accident and bend a pin, it's a very expensive repair and there's no way around it. What else should we look for? We're looking at all the buttons, were looking to see if there's enough ports for what we need? You have to look for the buttons and the ports, spin the dials, check things. The camera should be charged up. Can you take a picture? Does the flash come up? Things like that, you'll want to check. 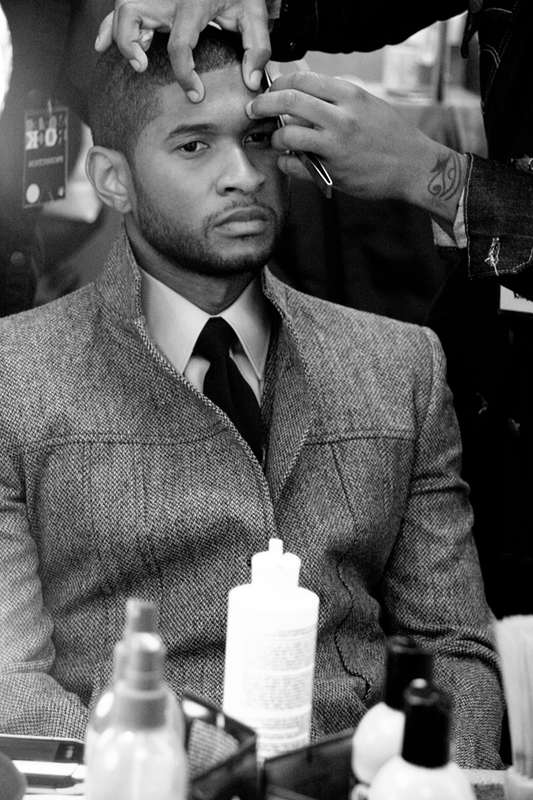 Check the lens, just come on and off easily. Make sure it's not all beat up or scuffed up. Those are all signs that there might be a problem or that it's been used really hard. If you can get the history of it from a private party that's great, from a store, probably not going to get much of a history from it because stores don't generally get the whole life story from someone. There are ways you can check. For a store, most of the time it's common sense. Does it seem like a reasonable story they’re giving? If you’re buying from a personal party, just ask for receipts and story. Make sure the story matches and ask the questions a few times, in a few different ways. WHY ARE PEOPLE SELLING USED CAMERAS? People that come in and every year or two years they'll upgrade to an end camera, just because they have the money to do it or that's their big hobby and that's what they like doing. So buying a used camera that’s 1-2 years old isn’t exactly a red flag. Sometimes people have too much money and they want the latest gear. It could be their loss means your gain. Again if you suspect they are selling stolen gear, ask if they’d be open to doing the transaction at a police station. Police stations are often used for transactions and it keeps the bad apples away. That’s a intense but do what you gotta do. Use common sense would be, obviously use your common sense, and if it seems the price is too cheap, that can be a red flag. Make sure also they have batteries and chargers. No batteries and chargers mean high chance of your camera gear being stolen gear. SHOULD I BUY A USED CAMERA FROM EBAY OR CRAIGSLIST? Review wise? Yes. I know that's harder with Craigslist, but with Ebay sure. Reviews, people, how many sales do they have, look at what they sell. I mean, do they sell a lot of camera equipment or do they have one camera to whole bunch of car parts? Maybe they don't know quite as much about the camera. Still could be totally legit, but you know, that may be a question mark of why they're selling that camera. Beyond that, shutter count is a big thing now, everybody asks about shutter account. Not every camera can be checked. So sometimes you just can't tell what the shutter count is. It's one of those things that's popped up with digital. Everybody wants to know shutter count, before digital existed, there was no such thing as shutter count. It never mattered on a film camera. You just look at the camera. If it looks really beat up, maybe you either want to get it for a very good price or you may want to avoid it because it's been through a lot. If it looks very pretty and pristine than it probably hasn't had a lot of wearing. Hasn't had a lot of shooting because I don't care how careful you are with it, if you take 100,000 photos it's going to show wear at that point. Cameras are all different. And most of the manufacturers, they don't typically like to advertise what the shutter counts are. The high end ones, they'll tout it as being 100,000, 150,000 to 200,000 aculations, they call it, clicks. Not something you can check is easily though with these cameras because they really don't advertise what these are capable of. So 100,000 is probably a lot for a Rebel but most people wouldn't even be 20,000 or something like that is a lot more common for your mom and pop use that just took pictures of the kids. Personally, I do about 1000-1500 clicks per photo shoot so you can see how easily that adds up with test shoots, paid shoots, and more. WHAT IF I WANT TO BUY A USED SLR/FILM CAMERA? If you’re looking to buy a used film camera, there is another guide to that here. The guide also includes a youtube video just like this page. 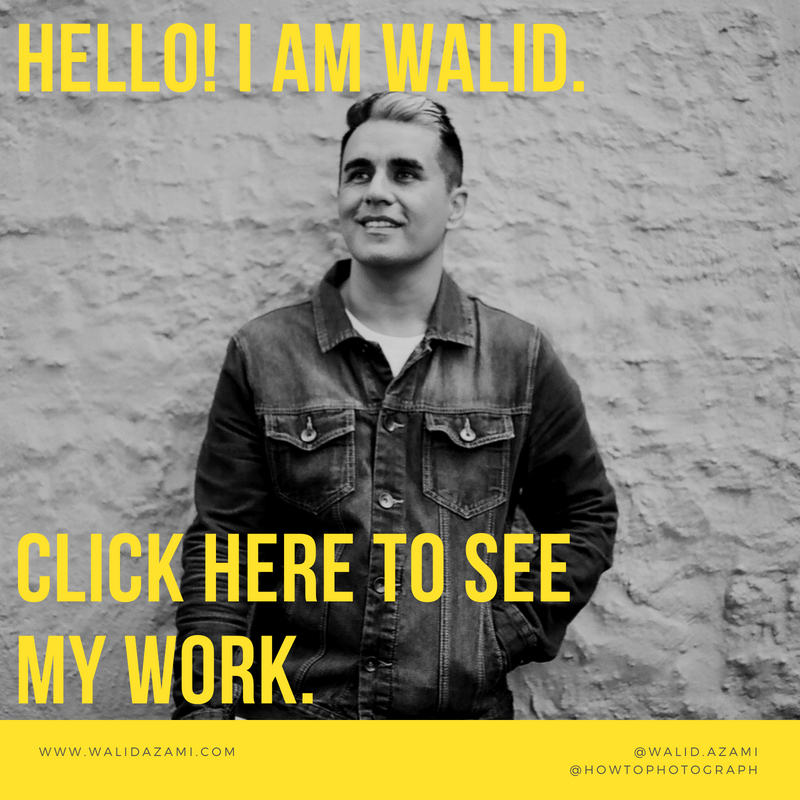 HOW CAN I MAKE MONEY FROM PHOTOGRAPHY? 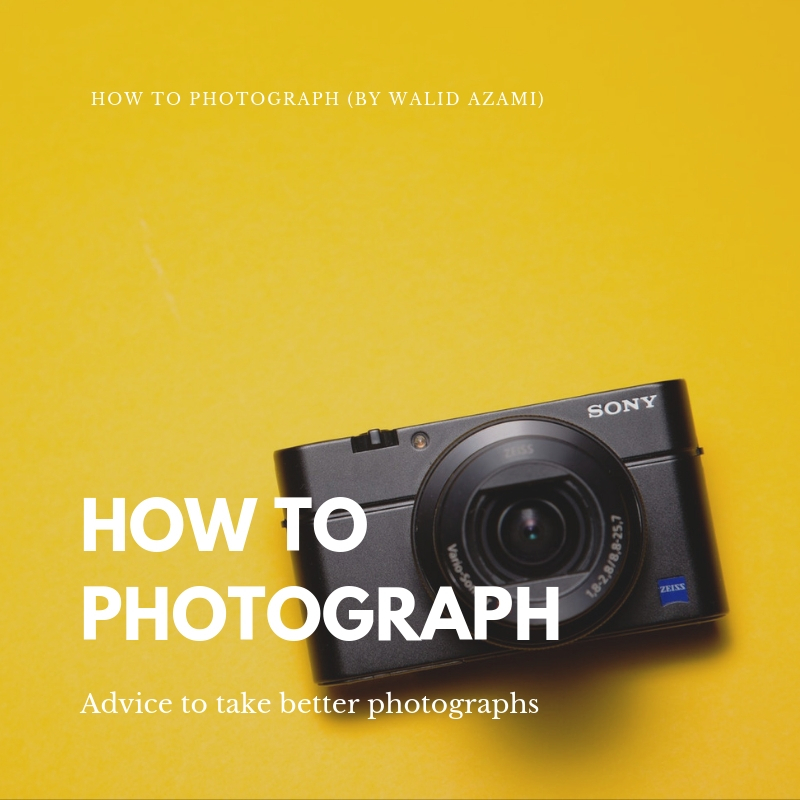 For the photographers wanting to make money from photography (hopefully most of you! 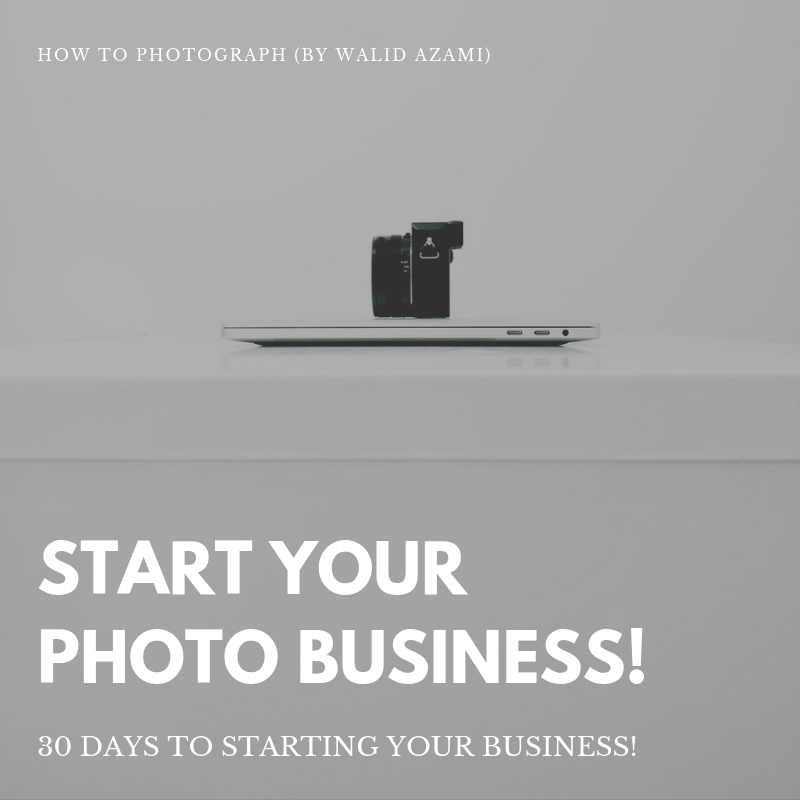 ), I have a course on how can start your photography business in 30 days. 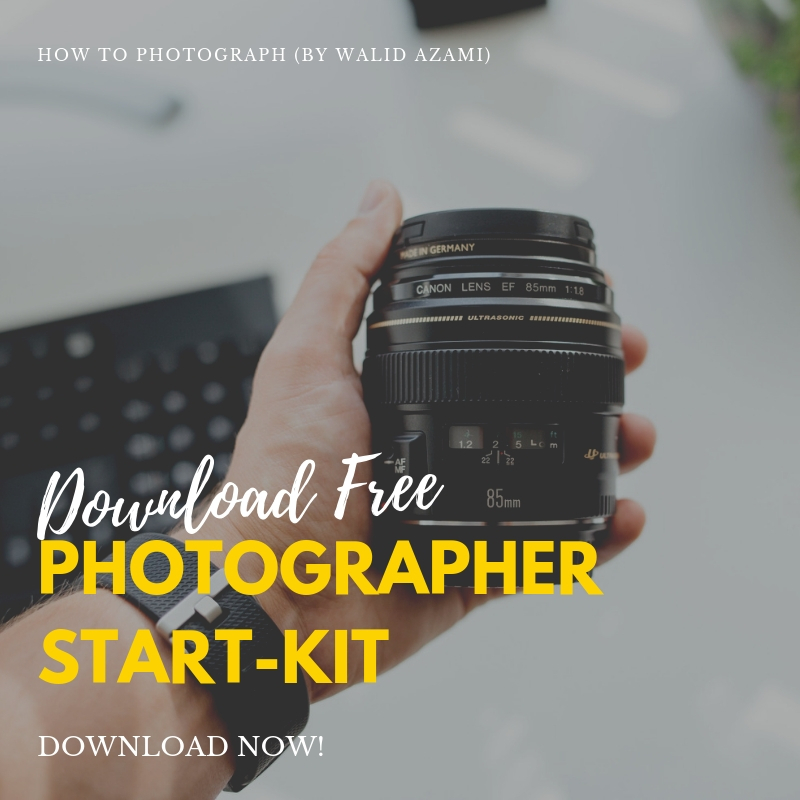 The course takes your hand through every single step from starting a business, to marketing it, photography tips, lighting, retouching, networking, contracts, advertising for free and paid ads, and so much more! If you are interested in learning more, please click here. Newsletter friends also get exclusive discounts not available to the general public. The course is drop content which means the lessons learned each month, add on to the knowledge of the last month. This is the course that I wish was around when I started!